Jeff has incorporated his longtime interest in architecture into a legal practice that is focused on improving the built environment. He represents clients in all aspects of real estate project development, including contract drafting and negotiation, due diligence review, title and survey issues, permitting, financing, development incentives and tax credits, and leasing. Jeff enjoys the role he plays in new real estate development and feels rewarded when his counsel facilitates improvements in his community. Jeff is also a leader in historic preservation projects and often works with landmarks, historic districts, municipal approvals and historic preservation tax credits. 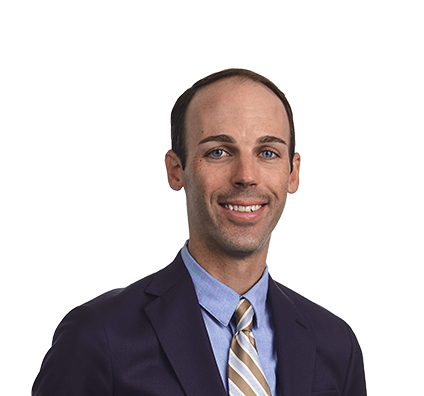 An effective negotiator, Jeff is proficient in land use, zoning matters and condemnation proceedings, and he has successfully appealed municipal decisions. He is well-versed in the complex regulations governing real estate development and has advised clients on matters before the Public Service Commission of Wisconsin, the Wisconsin Department of Natural Resources, and other state and local agencies. When a former lumber operation was redeveloped into a mixed-use luxury housing project in Madison, Wisconsin, Jeff worked to secure various municipal approvals, including approvals from the City of Madison Landmarks Commission, Urban Design Commission and Plan Commission. The Marling, located along the historic Yahara River Parkway, anchors the east end of the Capitol East District – a thriving area of urban redevelopment in Madison. The project provides new commercial space along East Washington Avenue and 228 apartments located a short distance from Lake Monona and Lake Mendota. Advised commercial real estate company on complex capital stack for office development, including tenants in common (TIC) interests and tax increment financing (TIF). Represented developer in restoration of historic downtown commercial building, including structuring PACE financing, development incentives and tax credits. Guided low-income housing developer through contested city approval process, including appeals to the city zoning board and city council. Guided national developer through city approval process for major mixed-use development including market-rate and student housing. Represented major multinational pipeline company before county zoning committee, county board and state circuit court in dispute related to conditional use permit. Protected multifamily housing project owned by major downtown property owner from demolition in city condemnation action related to development of new city park. Represented quarry operator in appeal of municipal order and amendment of conditional use permit for mineral extraction operation. Advocated for group of major downtown commercial property owners in comprehensive revisions to city historic preservation ordinance. Represented equipment manufacturer in complex acquisition of property from county government. Secured substantial award for financial institution in condemnation action by state department of transportation related to expansion of state highway. Represented federally recognized American Indian tribe in amending municipal ordinance and obtaining complex alcohol license for gaming facility. Represented global telecommunications company in proceedings before state administrative agency and circuit court related to utility relocation cost allocation for new streetcar project. Successfully defended private group practice against lawsuit that sought to enjoin client’s construction of a new hospital and cancer center. Madison.com: Why do so many Madison developments include ground-floor retail space? 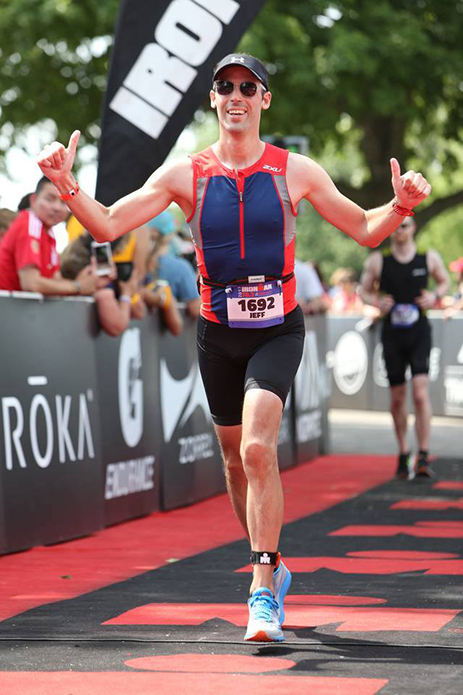 Jeff enjoys challenging himself in all aspects of life, including participating in marathons and Ironman triathlons. 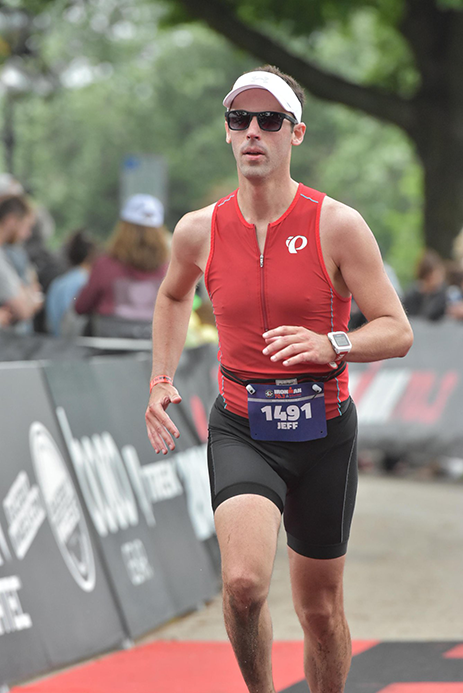 Jeff completed his first triathlon (Ironman 70.3 Wisconsin) and his first marathon (Madison Marathon) in 2017, and he has also competed in events in Detroit, Lake Placid, Cuyahoga Valley National Park and elsewhere. Jeff is a member of the Board of Directors for the Madison Public Market Foundation, selected by the City of Madison to operate the new Madison Public Market, which is scheduled to open in 2020. The market, to be located in the growing Capitol East District in Madison, will include 50,000 square feet of indoor year-round market space featuring local produce, culturally diverse food, community space, pop-up events and vendors, specialty items from local artisans, and space for outdoor events.